How to change your Personal Settings? In this tutorial we will explain how you can adjust your personal settings like your e-mail address, password and the language of the site. 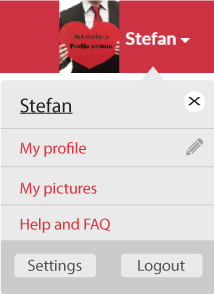 Once signed in click on your Username in the top right corner, a new menu will appear. Click on Settings button and it will redirect you to the ‘settings’ page where you can change your Personal Settings. Click here for a direct link to the Settings Page. 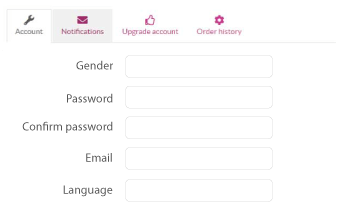 Here you have the option to change your gender*, password, e-mail address and the website language. If you made changes, press the ‘Submit’ button to save them. When changing the password, the system wants you to log out and then sign in again with your newly chosen password. And changing your email will require you to activate your account again. * = To change your gender, please Contact customer support.